Read below to see what others have had to say about their time with Scot Kart. If you've had a similar experience, we'd love to hear from you. Click here to submit your own review. Wow! That long straight is amazing, so fast! We had our ten year old sons birthday Party here yesterday. What a Fantastic time they had. Staff were brilliant. Polite, organised and so good with the boys. Thanks so much, we will def be back! Went tonight for the first time, friendly staff and great fun, would definitely recommend anyone who hasn't been to go! 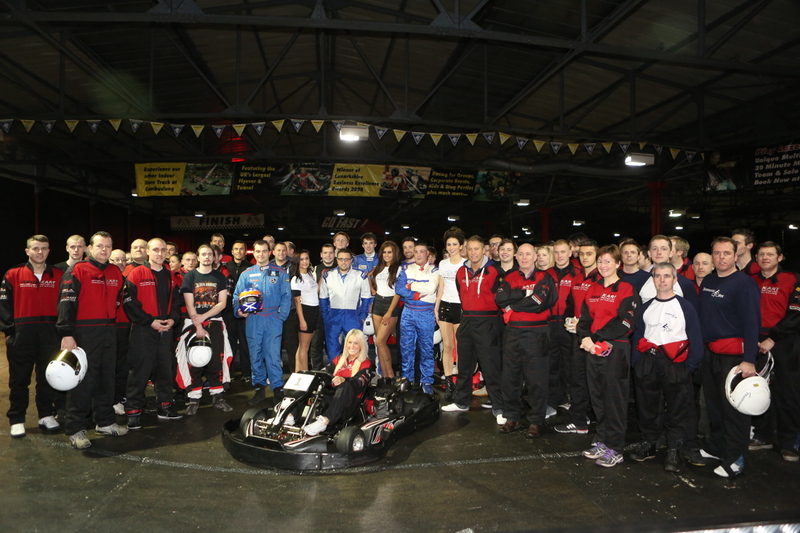 We had a fantastic team building Le Mans 90 minute race with nine teams of three. Whole team enjoyed it. There were a few black flags and a few crashes which all added to the excitement. Highly recommend. Not cheap, but really good value for money. Been taking my young person here for about 2 years now and is always very happy with the service. Guys are great and bend over backwards to help you. Put a smile on my wee guys face would highly recommend!